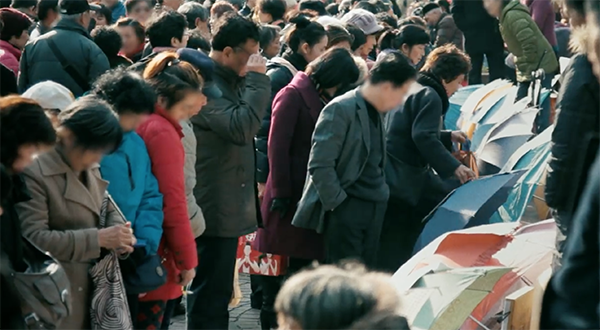 An evocative new film from cosmetics brand SK-II, produced by US production company TOOL of North America, and locally by PIG China, directed by Floyd Russ with creative ideas and strategy by agency Forsman & Bodenfors, highlights an emotionally charged phenomenon permeating modern Chinese society. 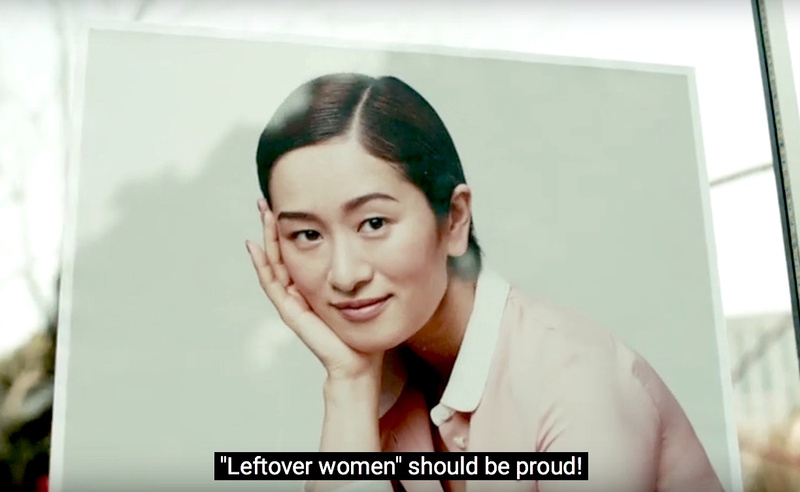 The film, which has received over 1 million views on Youku within 24 hours of its initial release, uncovers the plight of ‘leftover’ women – a term that has come into common usage in China in recent years to describe unmarried women – and challenges the unforgiving attitudes of their overbearing parents. China’s development steam train has brought immeasurable benefits but left a wake of social problems, including a chasm in values between conservative parents and their grown up children. This means having a career, being independent and choosing one’s own destiny, combined with the influence of western culture in which the sanctity of marriage continues to be eroded, has led to a major shift in attitude among China’s Generation Y. Their parents however, raised in deeply conservative times, hold a staunch set of contrasting beliefs. Marriage is a central tenet of the all-important family unit. For them, it is not possible that a daughter could be happy, or sufficiently well off to lead a comfortable life without a husband, something she will find increasingly difficult to find after the age of twenty-five, when she will be deemed ‘over the hill’. Filial piety, a cornerstone of traditional Chinese values, dictates that your parents’ wishes and beliefs should be respected. They have been selfless in raising the child and it is the duty of the grown up child to pay them back. The results of this generational divide are bizarre and depressing. A booming matchmaking industry plays out alongside ‘marriage markets’ across the country, regular gatherings at which parents and grandparents shop their unwed offspring around like animals at a farmers market. Parents worry themselves sick and place blame on the child. Desperation to see their daughter marry leads to unhappy relationships and a soaring divorce rate. 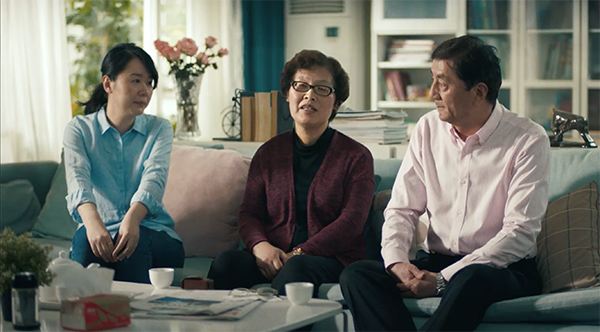 While it is unlikely that a single film will effect any change in the deeply embedded attitudes of Chinese parents, the already buzzing discourse online confirms that this is a real issue for millions of women across China. 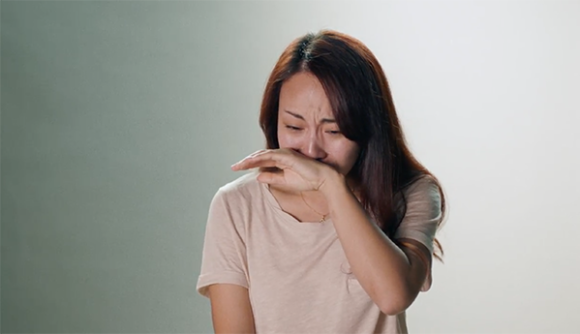 Hopefully bringing the problem into the spotlight and sharing their experiences can provide China’s single women with some measure of relief.